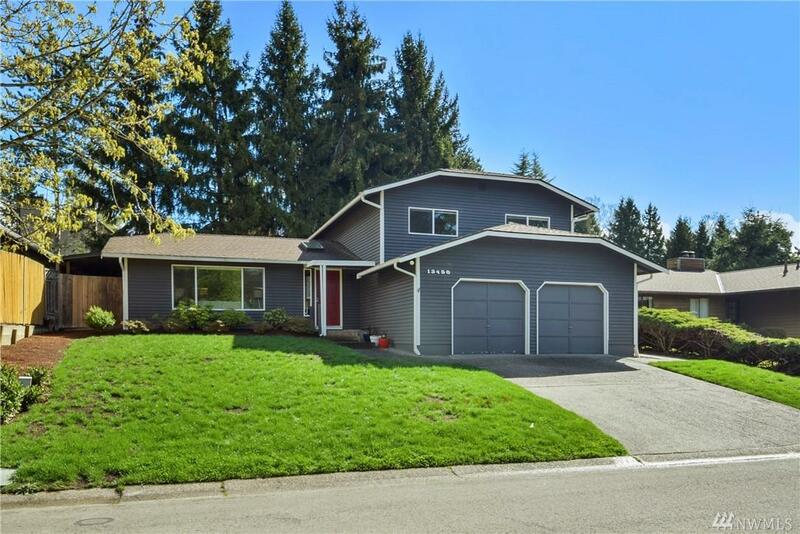 Well maintained home located on a quiet cul-de-sac within the esteemed Lake Washington School District. 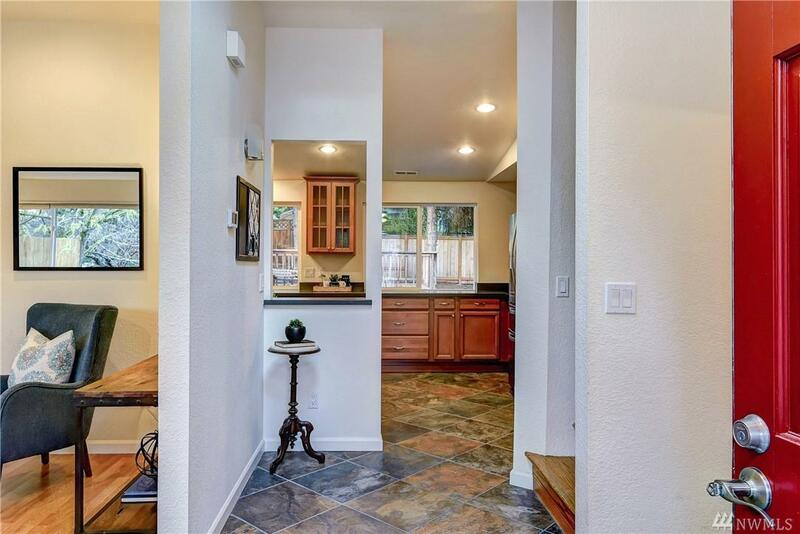 Bright, open floor plan, updated kitchen, quartz counter tops, stainless appliances, new cabinets and tile flooring. Bath off master bedroom. 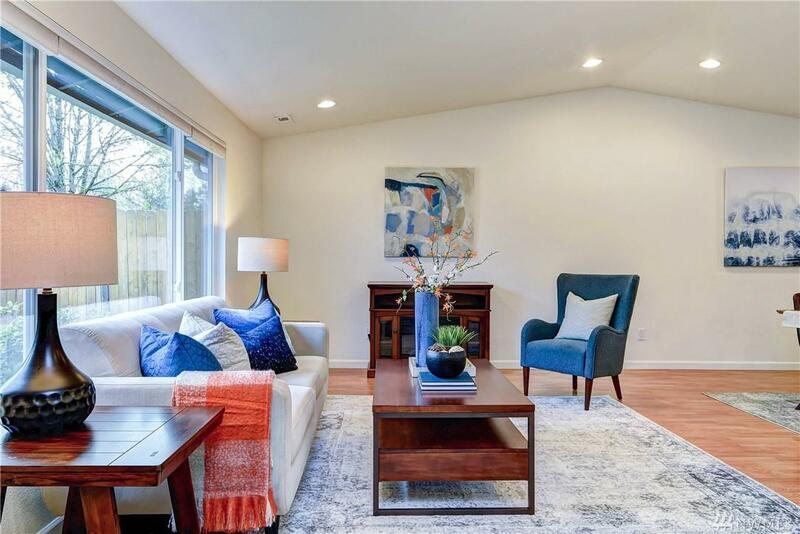 Cozy rec room w/gas fireplace and bath with slider to backyard. New vinyl windows and AC. Large oversize 2 car garage with new openers. Backyard is fully fenced with a large deck. Low maintenance landscaping. 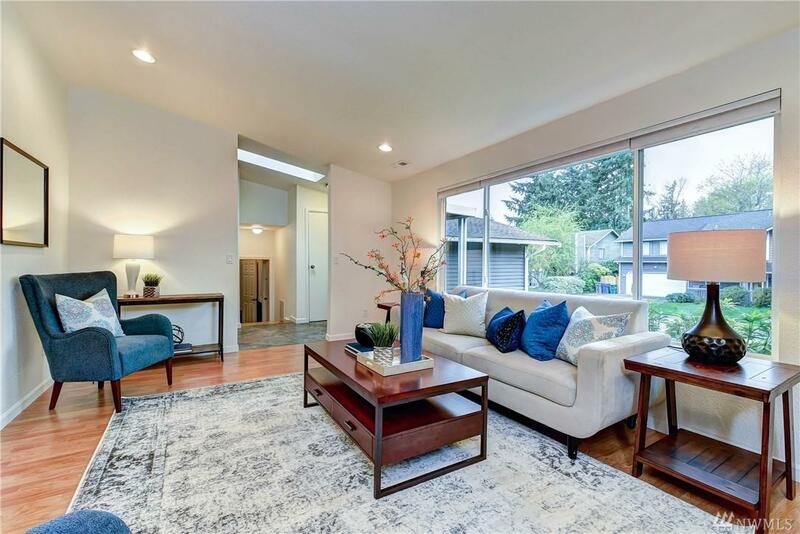 Minutes to I-405 and Totem Lake Town Center.